In case you were wondering what I had planned… Here it is! Join Us for our all-inclusive, Women’s Joy Renewal Retreat in the blooming of Spring, 2013! 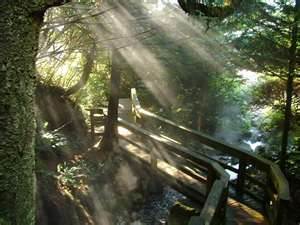 This retreat will include all of the things I love about the graceful, healing rainforest of beautiful Vancouver Island. It is an ideal trip to take some time out for yourself, to fill up on joyous experiences, tap into your own potential and begin a new phase in your life. 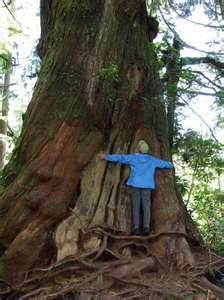 Feel the grounded energy of ancient Douglas fir and cedar trees. Some of these trees are 1000 – 1500 years old, and are among the oldest and largest living life-forms on earth. We will explore what these trees have to teach us, and learn how to listen to their stories. 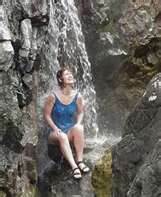 Experience the healing energies of Hot Springs Cove located in remote Maquinna Provincial Park, a completely natural hot spring, bubbling in cascading waterfalls into the volcanic rock cove, overlooking the ocean. 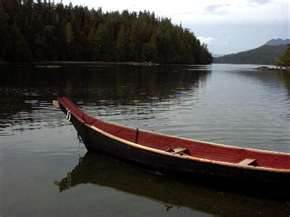 Travel with us in a traditional cedar Dugout Canoe, with our First Nations guide sharing with us her cultural knowledge of this sacred land. 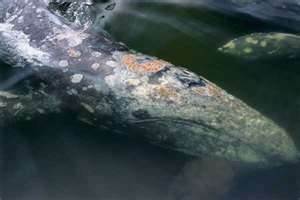 Welcome the 20,000 grey whales to their summer feeding grounds as they return to the Pacific Northwest with their calves. 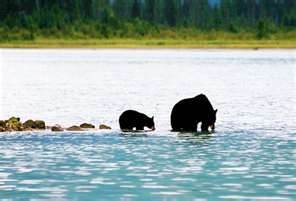 In the spring, the bears return to the shoreline. 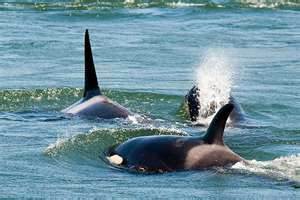 The orca tribes return to their hunt. Rise with us each morning with (very) gentle, body-awakening yoga on the beach. Each evening, meditate in solitude or with our group in the warm glow of the sunset. Our nights will include crystal meditation, guided body-awareness meditation and the opportunity to participate in intuitive development exercises and group readings. 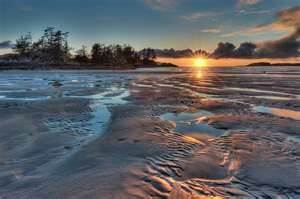 Join us for the adventure, the fun and the friendship found here in Tofino, on the wild west coast of British Columbia. Includes all accommodations, meals, yoga, guided tours and travel from pickup at the Nanaimo Airport on May 24th, to drop off at the airport on the 28th. Our group size will be a maximum of six travelers plus me, my partner and the occasional guide and teacher. Just meet us at the Nanaimo Airport on May 24th, and we’ll take care of the rest! 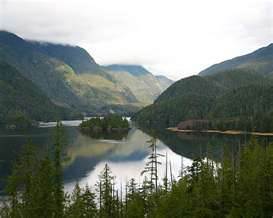 The activities will include walks on boardwalk trails through the rainforest for several kilometers at a time, canoe paddling for an afternoon, riding in small boats on a possibly choppy ocean, embarking and disembarking on natural terrain. 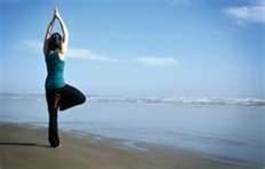 Each individual is responsible for her own health and well-being. Please feel free to contact me for more information, or a detailed itinerary of the trip. It sounds like an incredible retreat. Wish I could commit to taking part, but I’ve learned I can’t schedule things this far in advance. I hadn’t meant to submit that comment as it was. (Darned misbehaving trackpad submitted on my behalf while I was trying to edit it.) I meant to add that too many aspects of my life are up-in-the-air right now for long-term planning. Is it bad that I’m conflicted about whether or not I hope the spots fill up quickly? Most of me hopes you’re inundated with requests to take part, but a tiny little part of me hopes that a spot will miraculously still be open if I ever reach the point where I could commit. Terrible, I know. That is not terrible at all, and I have a feeling that if you wish it so, it’ll happen. Either a spot will wait for you, or we’ll have a last-minute cancellation. This trip is going to me magical, and I have a feeling that every person who attends it will have a story about how they heard about it, found the website, or snagged a last-minute spot. 😉 I’ve put it out there so that the people who need to come will be able to come. I tell ya, I’m using a lot of intuition in planning this trip – even the dates. Logic would dictate that the long weekend would be an ideal timing, but something really wanted this to be the last weekend in may. Maybe the weather will be better. Maybe the wildlife will be more active. Maybe someone will be able to attend who couldn’t come on an earlier date. I can barely wait to find out. It’s a strange day and I found myself back here at this post today. So figured I should post another comment, you know, since I’m here and all. Have you had a good response to this retreat? Funny that you went back here, I recently deleted this post from my professional website because every time I started to plan it I felt very drained. I had several inquiries, but bringing everything to fruition was feeling like this herculean task right now. I just have to assume that the timing is off, because this kind of thing should be easy and joyful. I’m going to try again next year.